The £165m Victoria Gate shopping centre opened in October 2016 and features the largest John Lewis store in the UK, outside of London, a two-street arcade with 30 stores, restaurants, cafes and a casino, and multi-storey car park with spaces for up to 800 cars. The John Lewis building features a striking diagrid facade made from a mixture of white terracotta and red bricks, partly inspired by the city’s textile heritage. The galleries feature complex brickwork and a geometrically intricate curving glass roof. 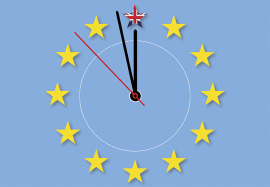 BIM Technologies, a division of Space Group, was BIM coordinator for the scheme, responsible for the facade, steelwork, MEP and civils, as well as managing standards such as the BIM Execution Plan, model audits and coordination of the federated model in Navisworks. 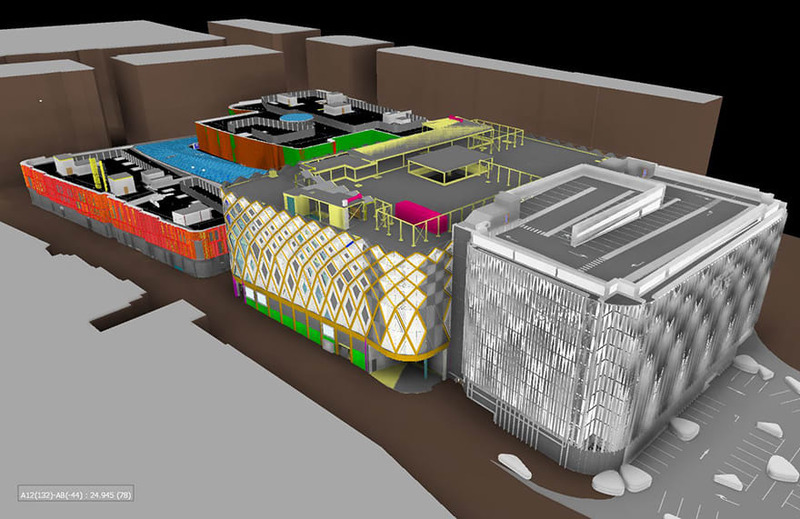 Hammerson had made no requirement for 3D BIM as a deliverable, but Sir Robert McAlpine decided to include it as part of its delivery submission to improve coordination of the largely offsite fabricated buildings. A high-quality architectural Revit model, developed by the scheme’s architect, Acme, was enhanced by BIM Technologies to create a richly detailed model in line with RIBA Stage 3 developed design. 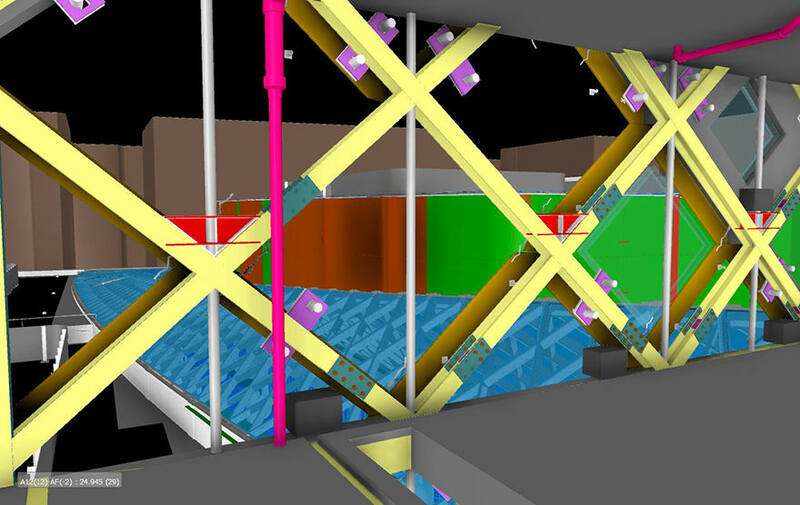 The next challenge was to integrate models from the steelwork contractor, the three facade contractors and and roofing contractor, which were working in various software platforms, including Revit and Tekla BIMSight, and in different parts of Europe. 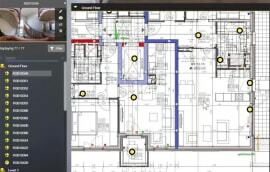 A mix of open source Industry Foundation Class files and Revit files were used to produce the federated clash detection model in Navisworks, which was interrogated during intensive weekly coordination sessions using Skype webinars. 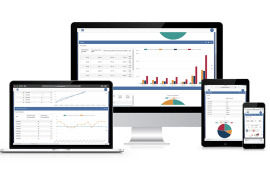 According to Charlton, the key innovation on this project was its ability to exploit people, BIM software and processes to their maximum capability. 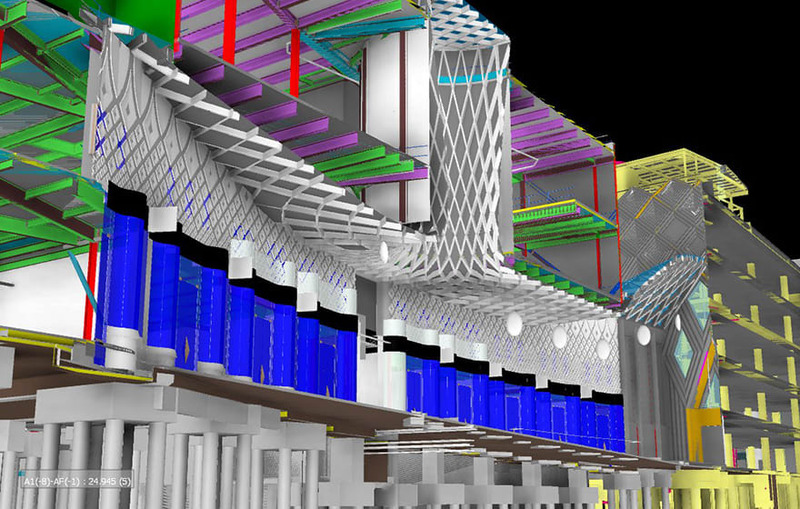 Hammerson grew to understand the potential of 3D models as the project progressed. 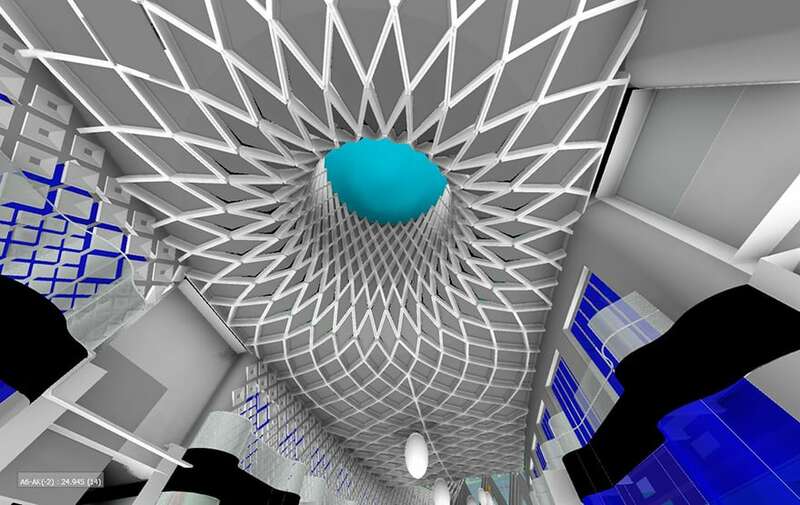 Revit was used to generate high detail visualisations for it to show to prospective tenants, and carry out security reviews. 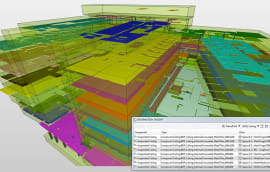 Post-handover, it has continued to work with BIM Technologies to develop a set of Employer’s Information Requirements for the forthcoming Brent Cross shopping centre expansion. 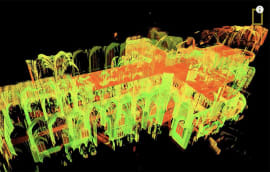 “We have found that a lot of clients begin with BIM at a basic level, to dip their toes in the water, and over time they build and start to understand the value and increase the complexity of what they are trying to get out of it,” says Charlton. As for Victoria Gate, Charlton claims the quality of the finished product and the speed of its delivery would have been impossible without BIM. “It just wouldn’t have been possible to deliver the same complex project to the same quality in 2D, it would have taken a lot longer,” he concludes.